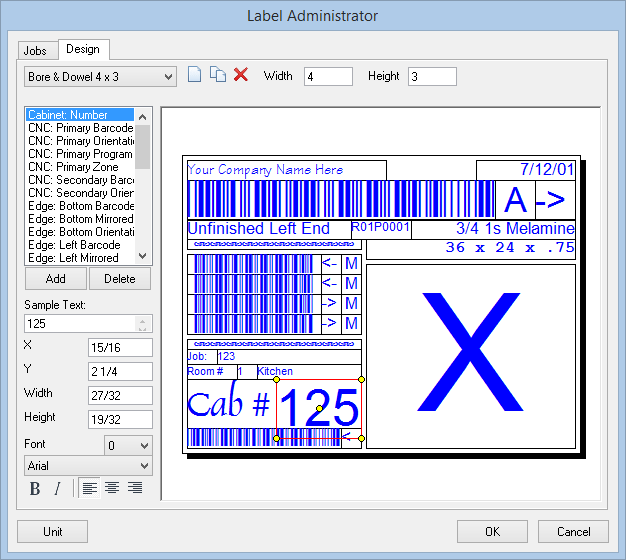 Many newer generation NC Saws include their own on-board “real-time” labeling solutions. The Real-Time Label Image add-on will allow you to design your part labels inside Solid with all of the available information you need to communicate; including an image of the part. 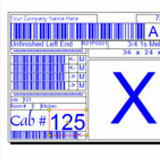 These “labels” are then converted to image files which can be printed in “real-time” utilizing your Saw’s built-in Labeling system.